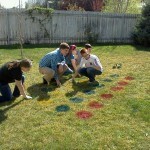 Lawn Twister! 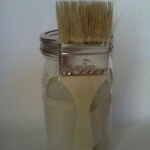 Fun Party Game Idea! 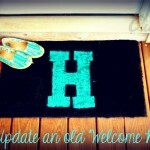 DIY: Update an old Welcome Mat! 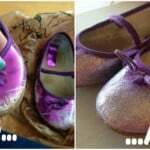 DIY: Give old shoes a fresh look!